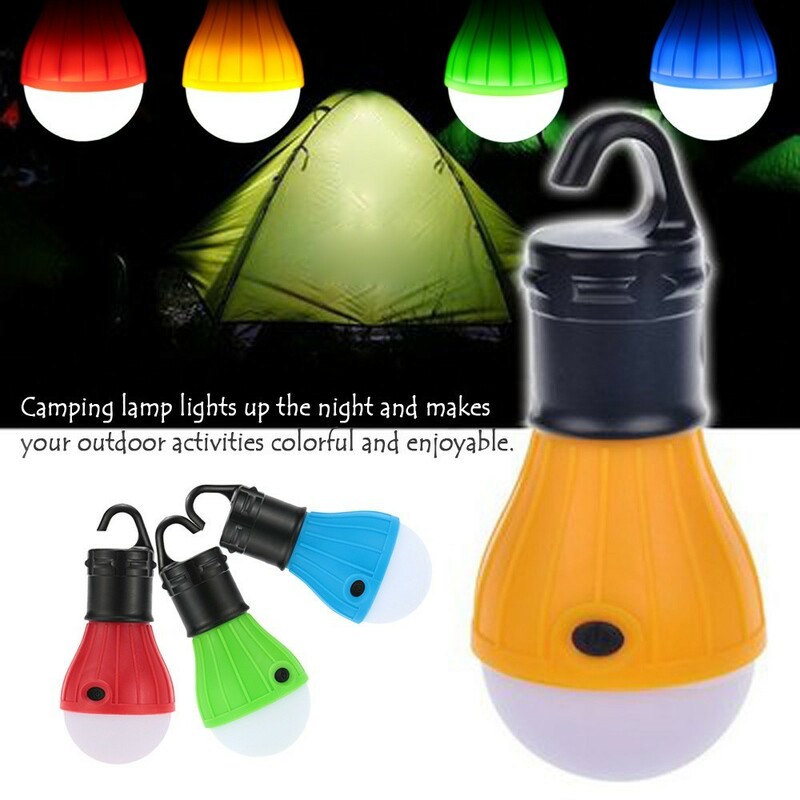 This Portable Multifunction lamp is built with high-quality water resistant materials, which is well enough to support your outdoor and indoor activities such as camping, hiking, hunting, mountaineering, fishing, reading and so on. Due to its specific design, the light can be hung on the wall, tree, rope or the tent. 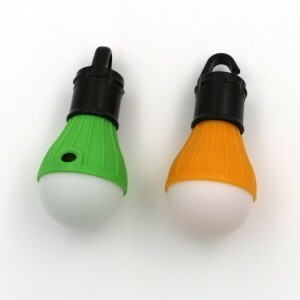 It is super lightweight, you can take it anywhere, very convenient. With maximum brightness, you will never fear the dark again. The light is soft so not over bearing and your face. Meanwhile the SOS light mode can be used in an EMERGENCY. Serves perfectly as a back-up light in your car. 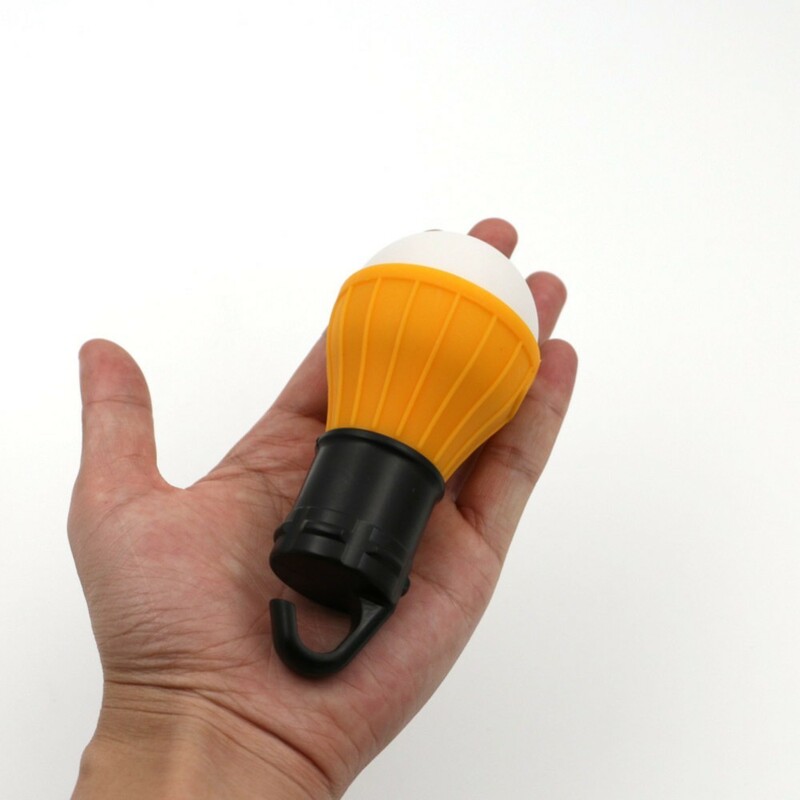 Highly efficient light generates little heat that maintains super long battery life for long time use. 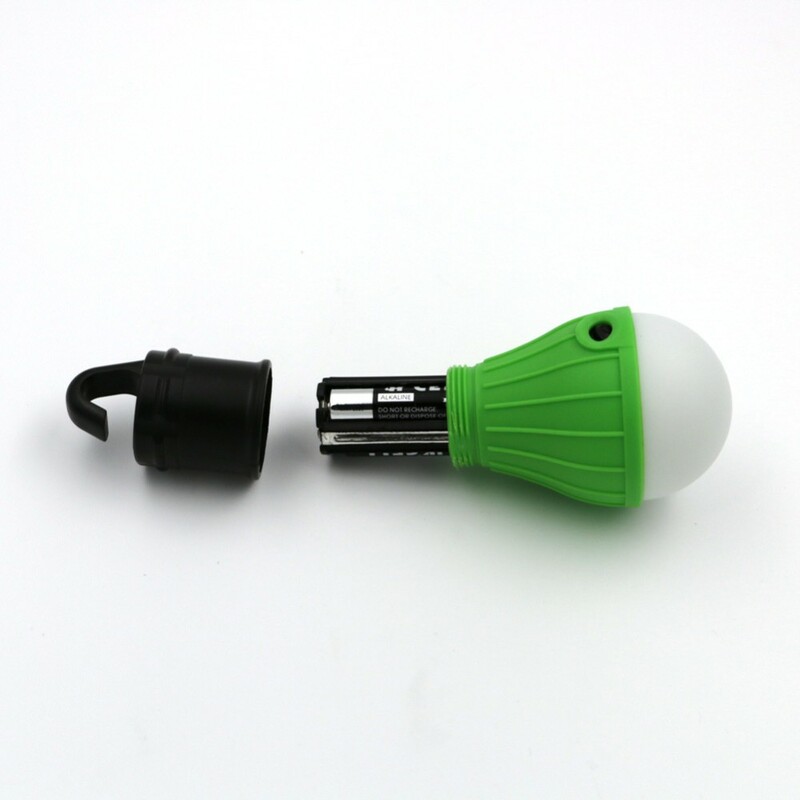 1.Please replace the battery in time when the light dimmed to ensure the longer lasting use. 2.Using a clean cotton cloth and a small amount of alcohol to scrub the surface of the lamp after a period of use. 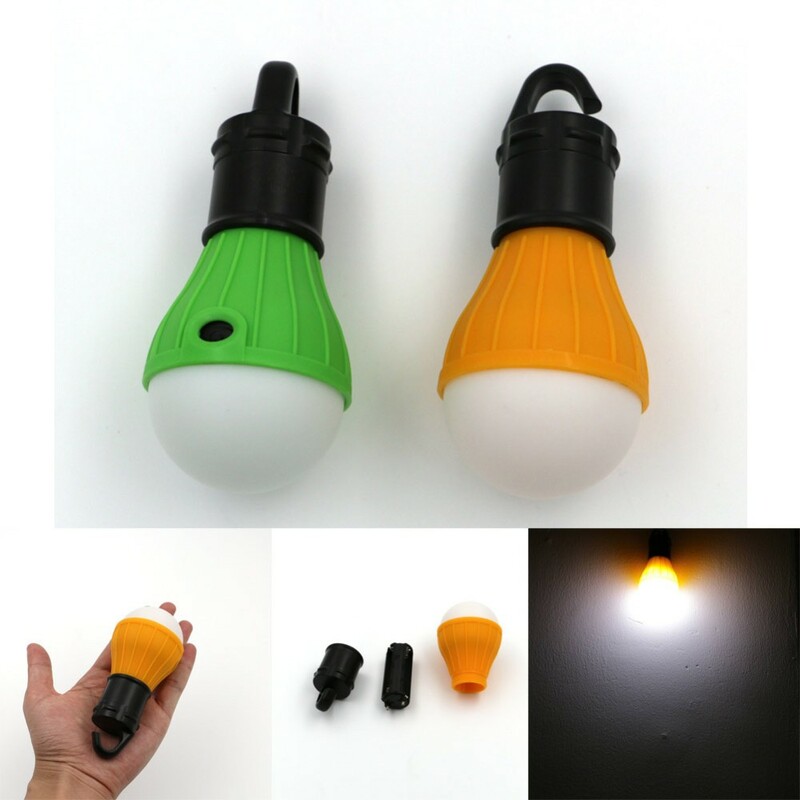 3.When you not use it, please do not place the lamp in hot, humid environment for long time.